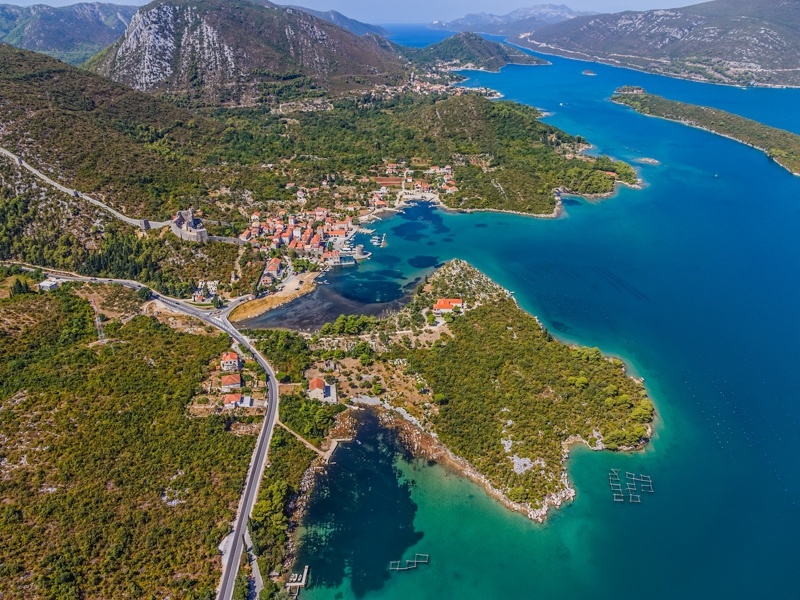 Pelješac peninsula is known as one of the best wine-producing regions in Croatia. 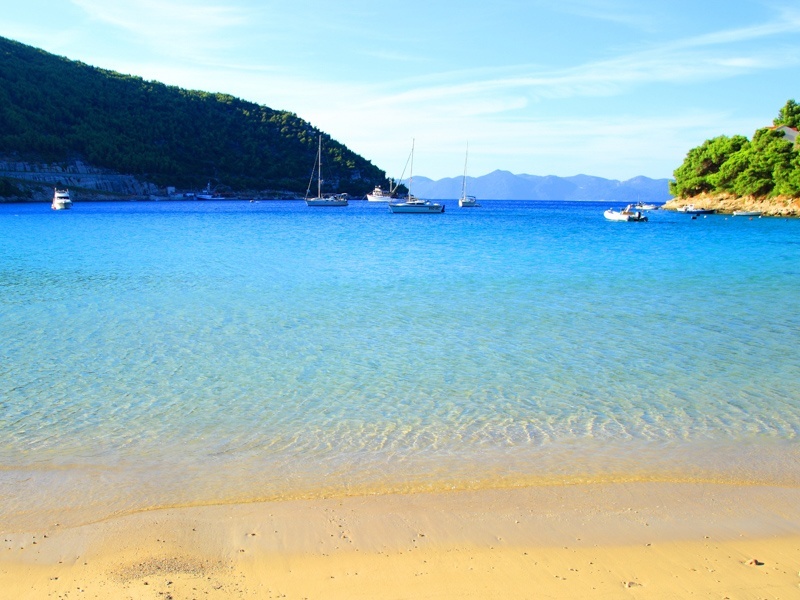 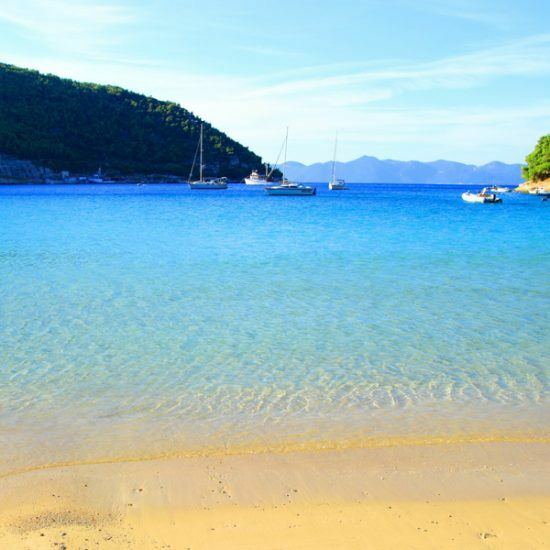 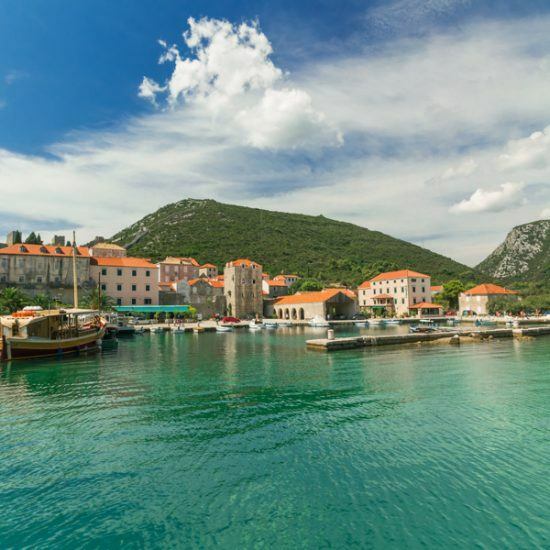 This tour allows you to sample the best local wines and enjoy the magnificent peninsula scenery and picturesque vineyards. 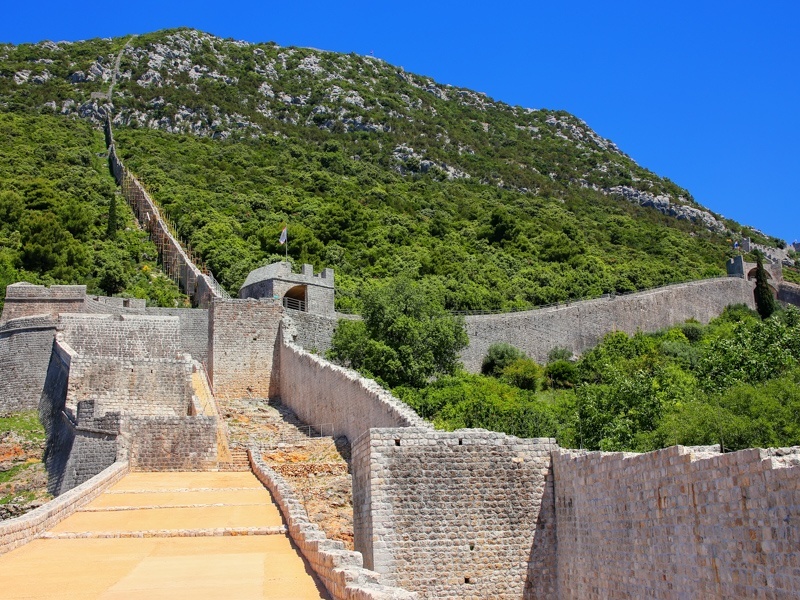 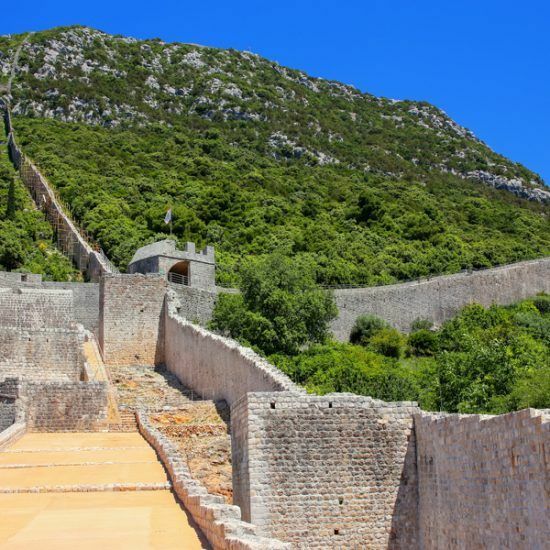 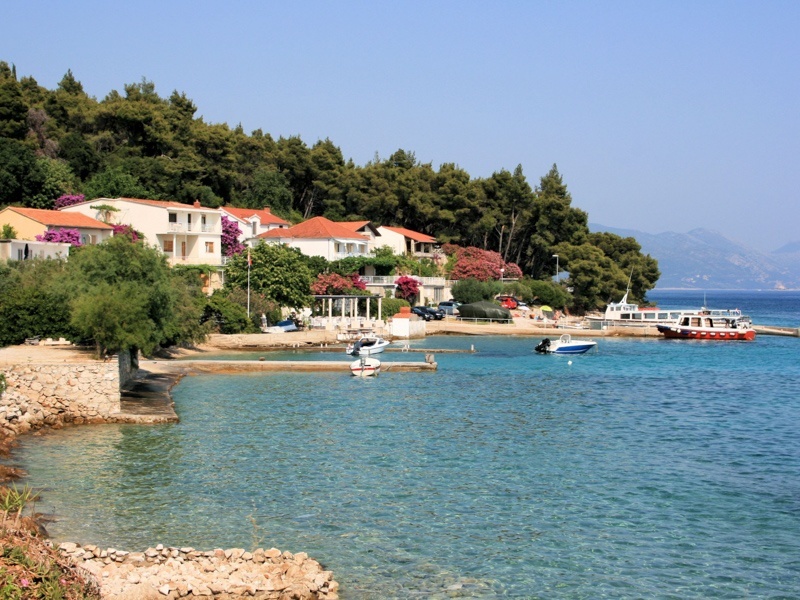 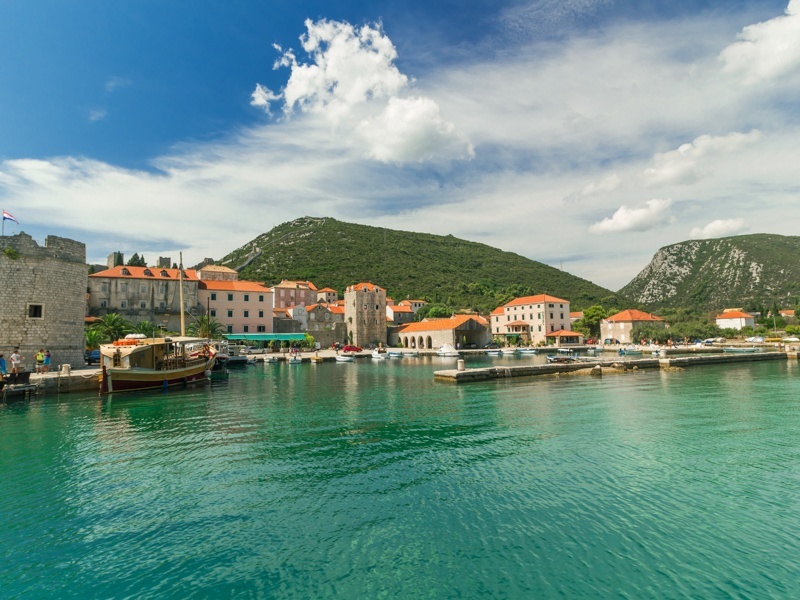 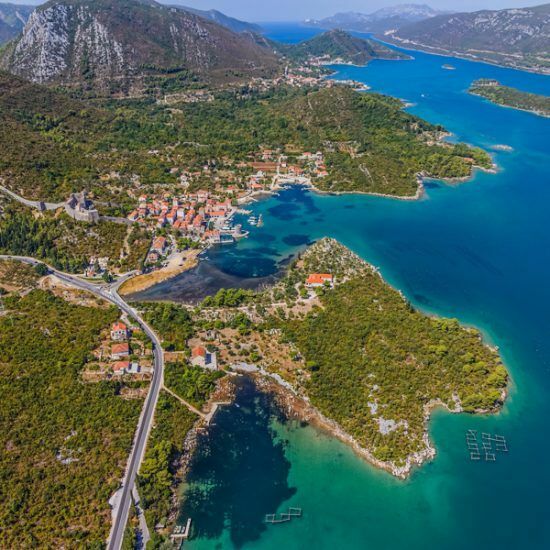 You can start this tour with a visit to Ston, a town famous for its 5 km long defensive wall, the second largest in the world, right after the Chinese wall and finish in Mali Ston, a center of oyster production in Croatia. 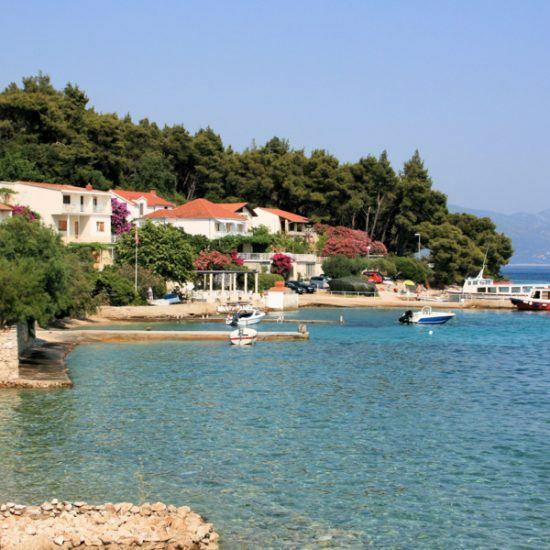 We also suggest that you visit Arboretum Trsteno, founded in 1502 by the Dubrovnik aristocratic family Gučetić- Gozze around their summer mansion.